$30 This Monday-SPECIAL 3 classes - BUY ONLINE NOW!!! 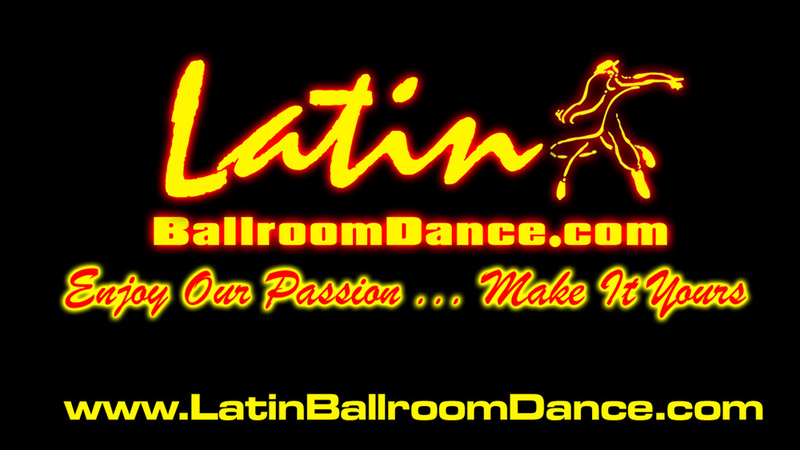 Older PostMEMORIAL DAY -$120/$90/$60/$30- SALSA CLASSES !! !